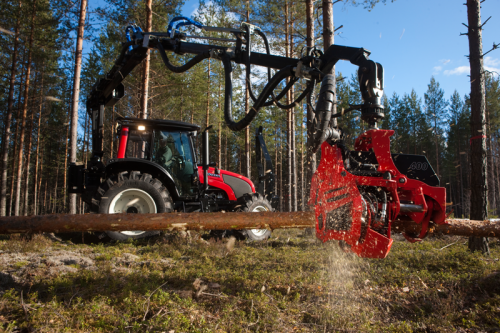 VM-machinery GmbH is a merchandising concern in the field of forest engineering operating throughout Europe. 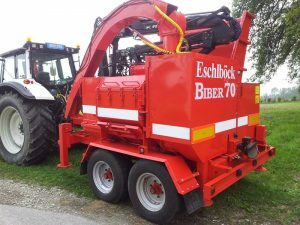 The company was founded in 1996 as the woodworking company Voraberger in Rottenbach. Due to the increasing demand over the years the company specialized in production of wood chips. 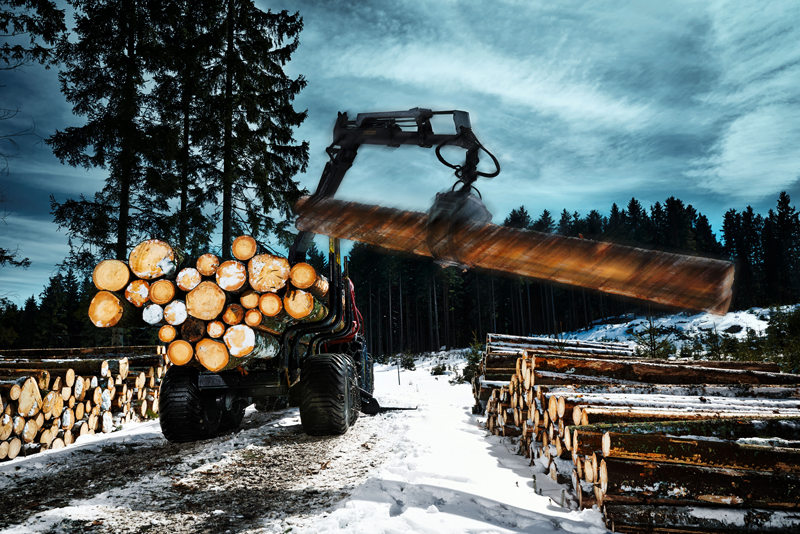 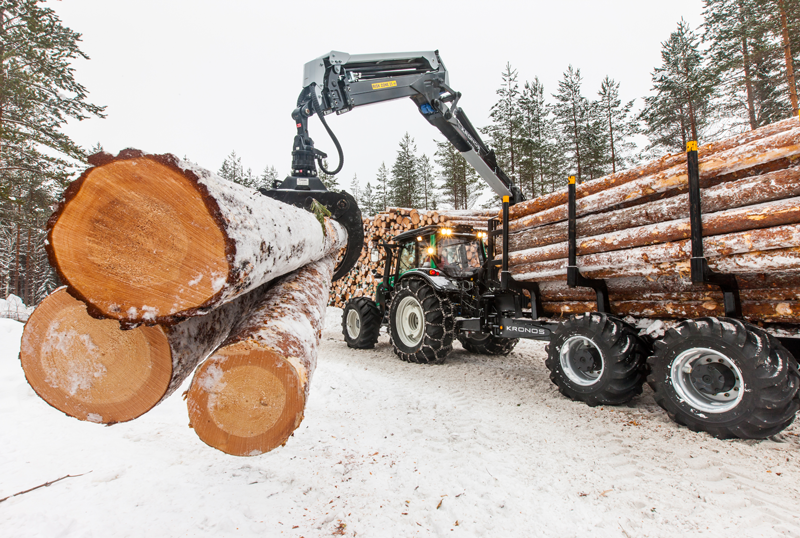 Thanks to its valuable accumulated knowledge in harvesting and extracting timber the company focussed more and more on professional techniques and finally decided, as a result of customer queries, to incorporate trading of new and pre-owned machines into it’s business plan. 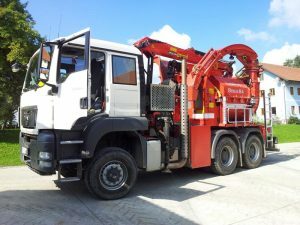 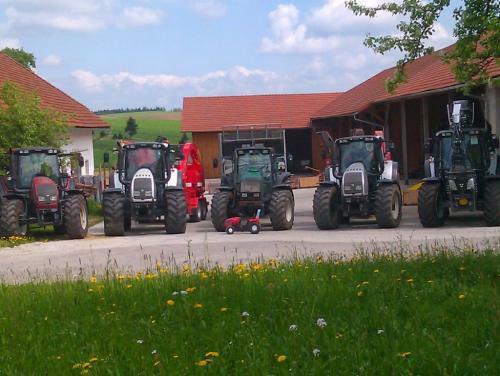 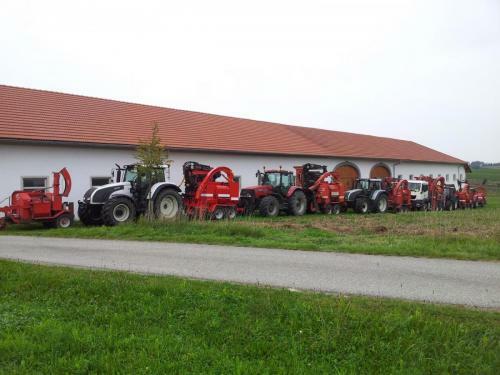 In 2012 VM-machinery GmbH was founded as a company that specialises in trading of forest technologies. This day managing director Markus Voraberger serves a large number of customers thoughout Europe.